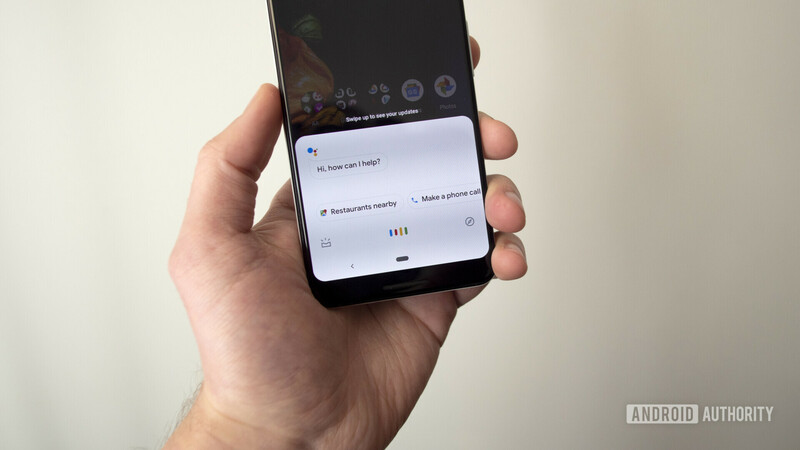 With Google I/O 2019 right around the corner, 9to5Google noticed a new Chromium code change that indicates Google Assistant is headed to Google Chrome on Android. According to the code change, Google will run a demo of what’s called “Autofill Assistant” during its upcoming developer conference. Some pieces of code are even labeled triggerGoogleIOStuff, which lends additional credence to Google showing off the feature during an onstage demo. As for the demo, the code cobbles together an example of Google Assistant knowing that you have an upcoming trip to Chicago. Chrome will then display an Assistant card based on what the virtual assistant knows about your trip. From there, the card offers a rental car booking through National Car Rental. We don’t know when exactly the card pops up, though some details point to certain websites triggering Assistant. For example, navigating to National Car Rental’s website might bring up an Assistant card that suggests a booking based on where you’re going. As the name implies, Autofill Assistant then uses your travel information to automatically fill out empty fields and gets payment information from cards saved in Chrome. For example, Assistant could fill out the pick-up and drop-off locations of your car rental. You can also go into Assistant and change any of this information. The good news is that Autofill Assistant doesn’t only work with car rentals — 9to5Google also noticed that the feature worked with movie ticket purchases. Whether we will see the feature work with other purchases is anyone’s guess, though we’ll likely learn more during Google I/O 2019.